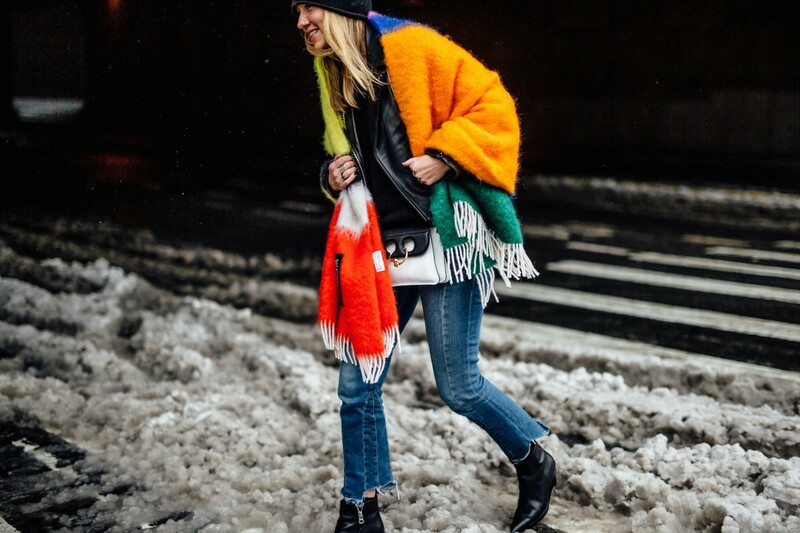 When the weather gets tough, the fashion crowd gets creative. 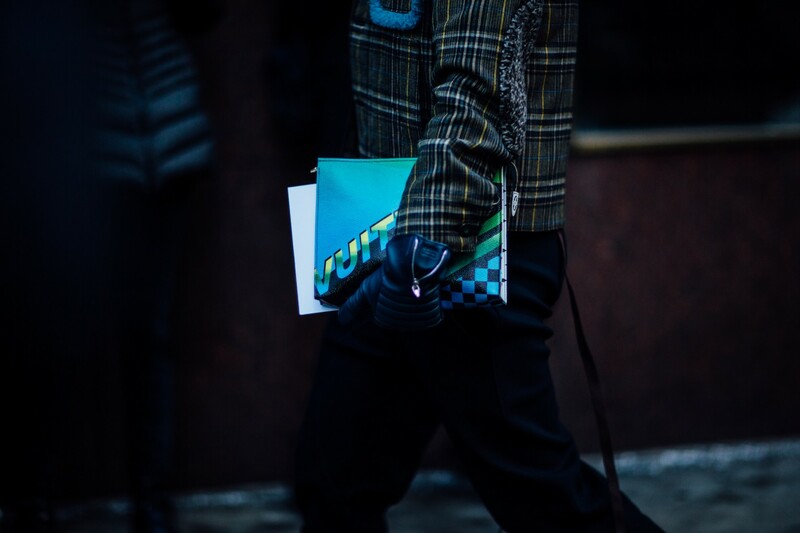 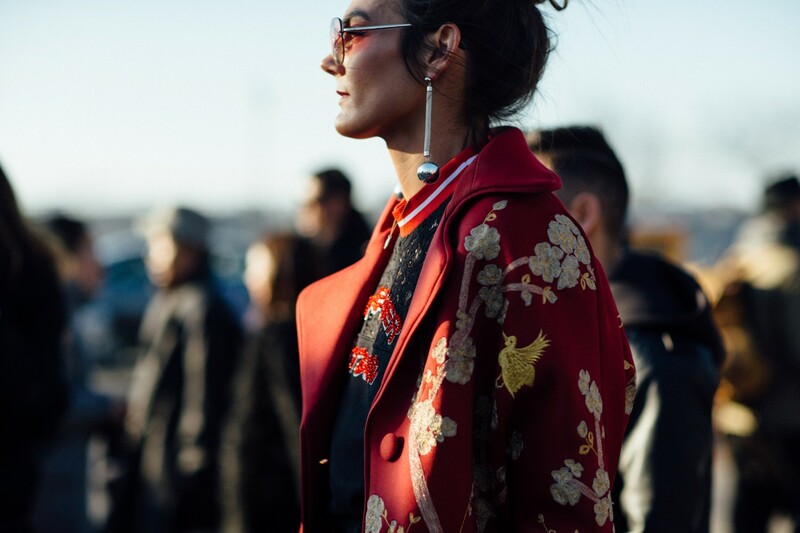 If we're being completely honest, Fashion Week in February is our favorite. 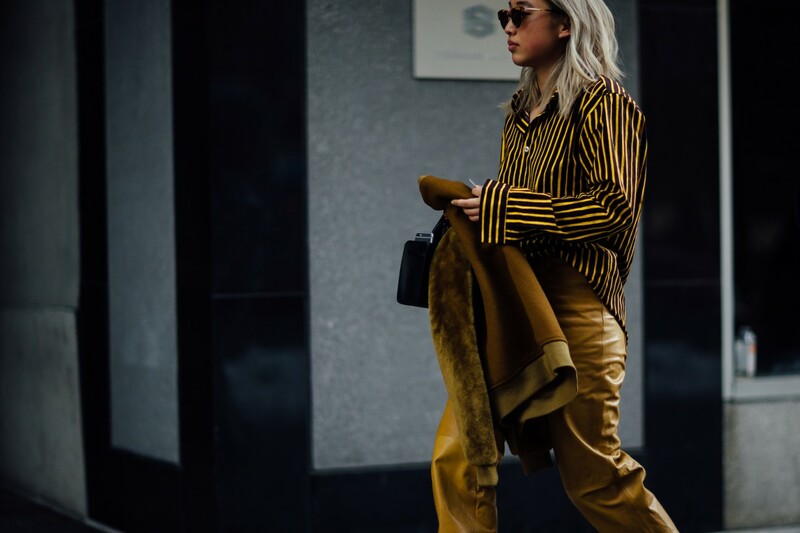 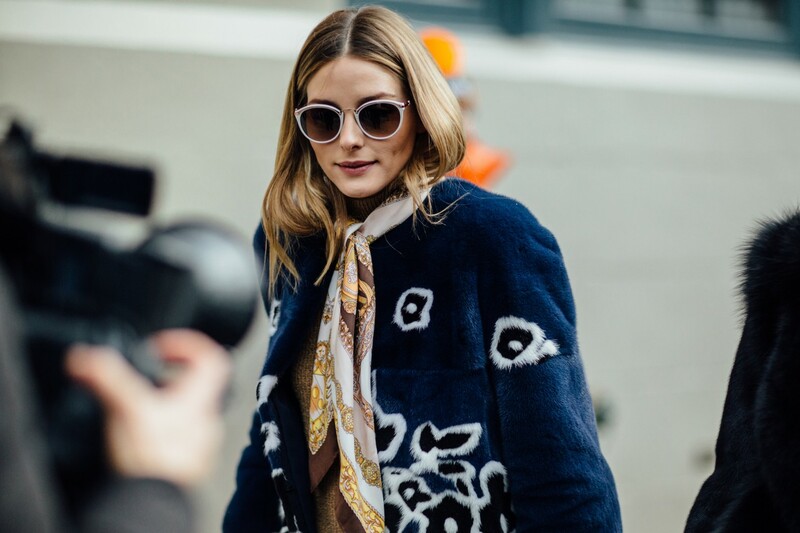 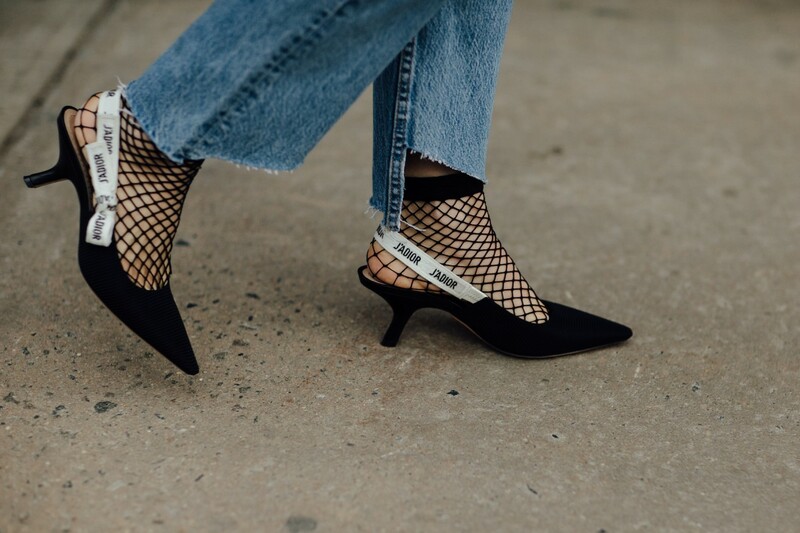 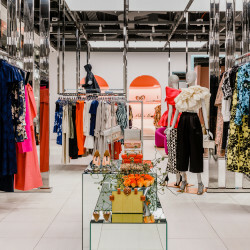 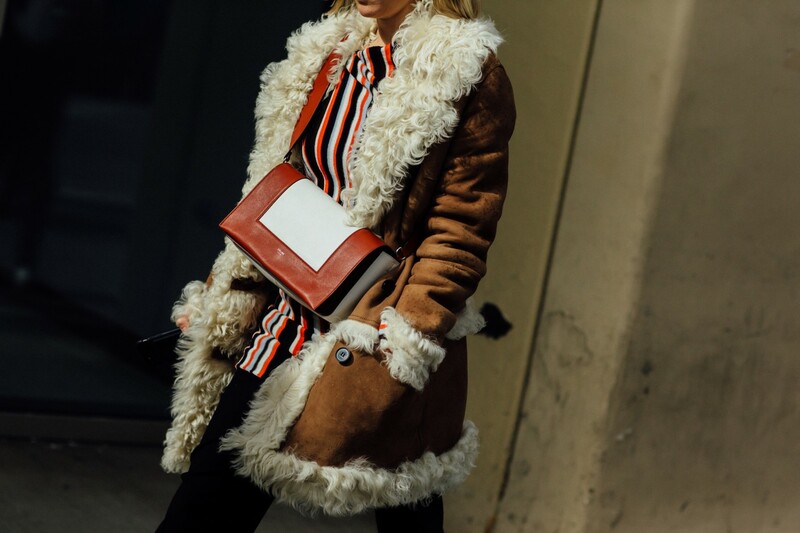 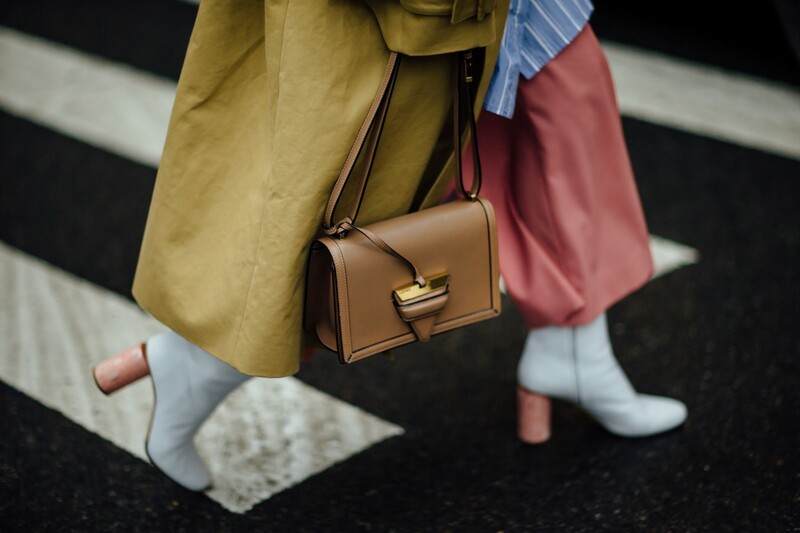 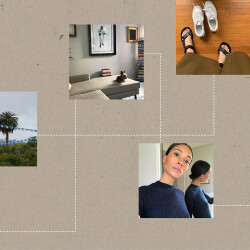 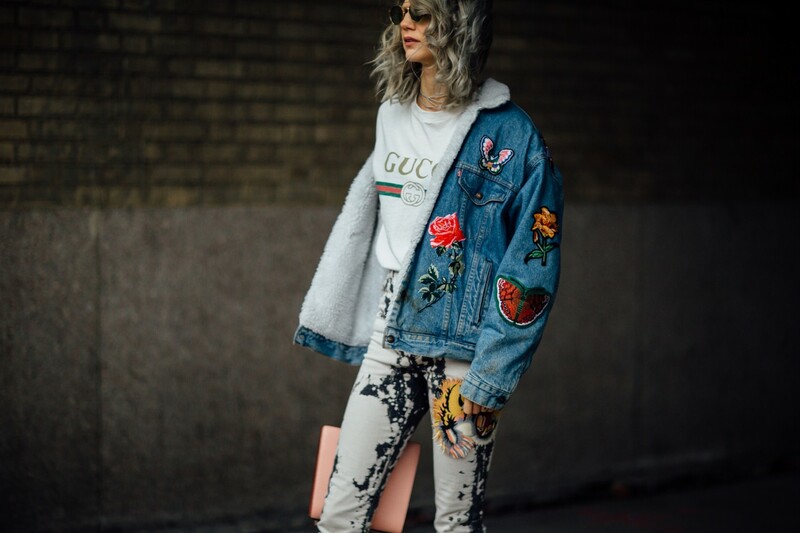 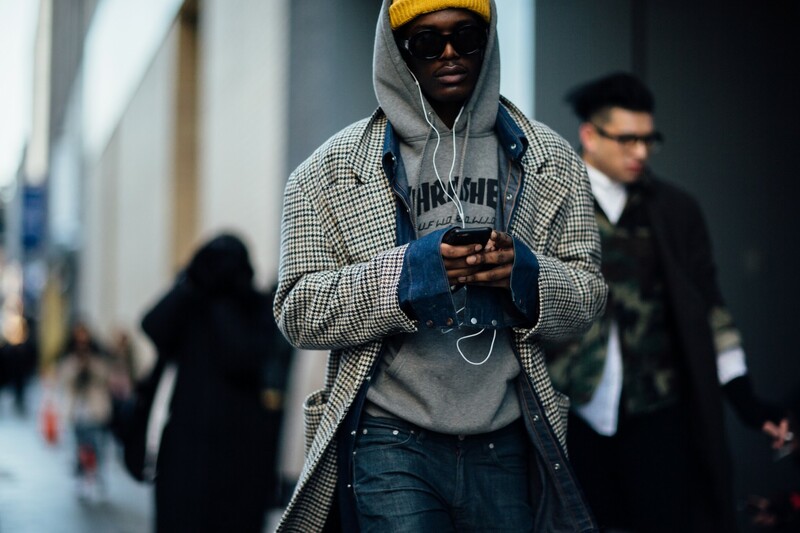 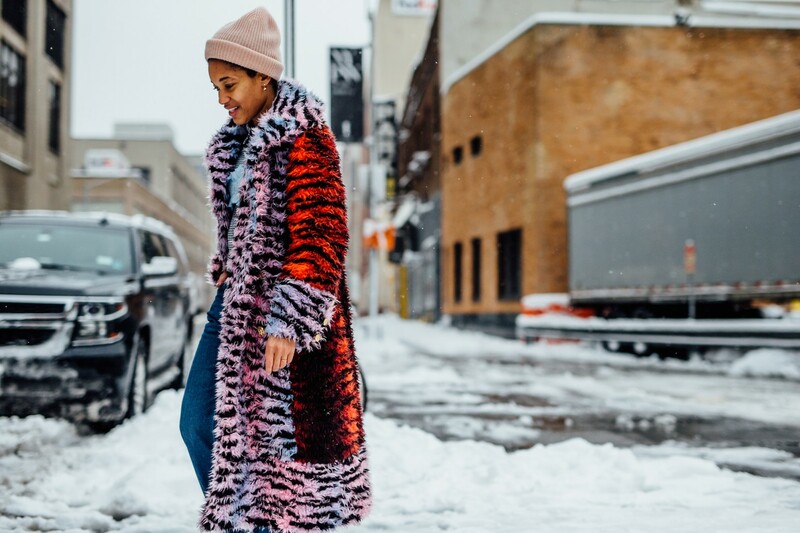 Counter-intuitive though it may seem, it's actually when you see the most creative street style—not to mention all the coats, sweaters, and knitted ensembles we can handle parading down the runway. 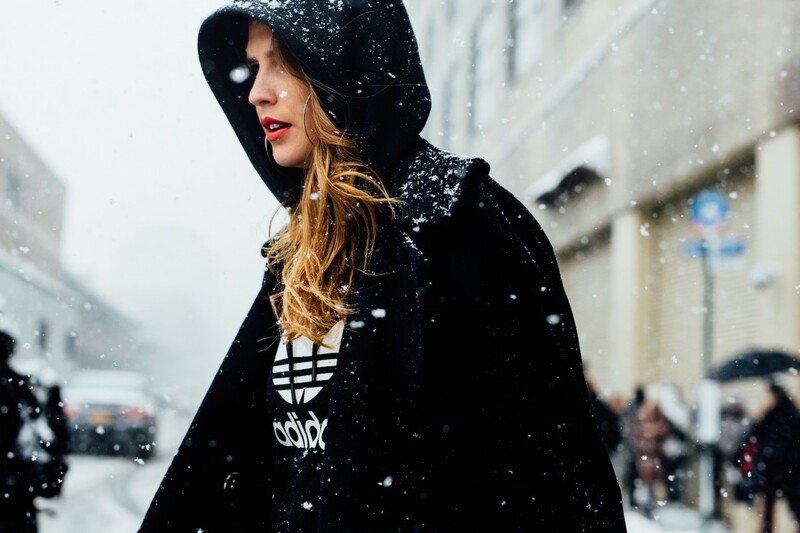 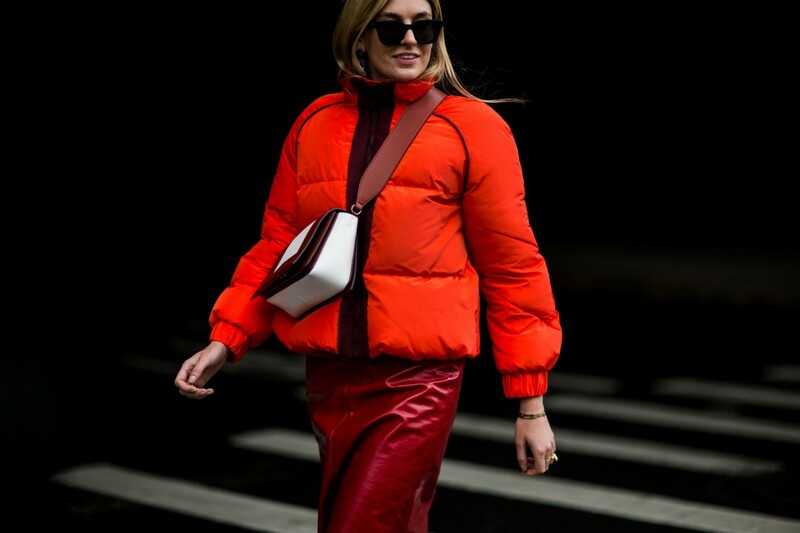 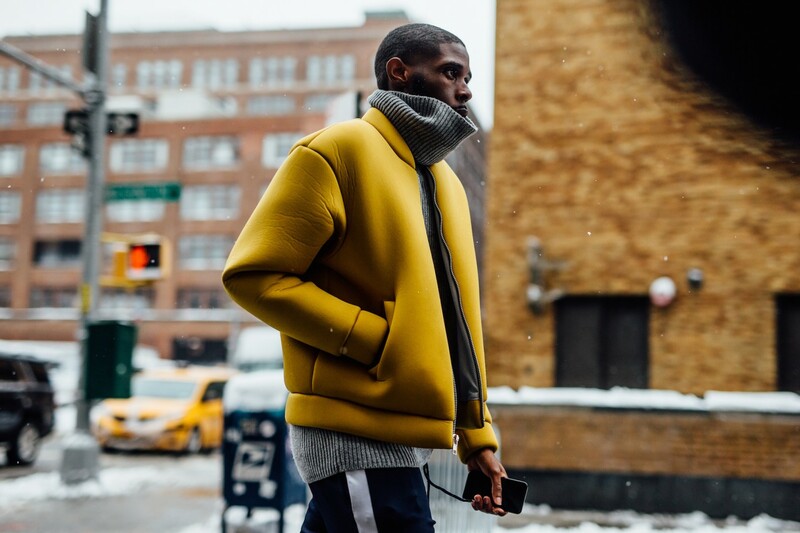 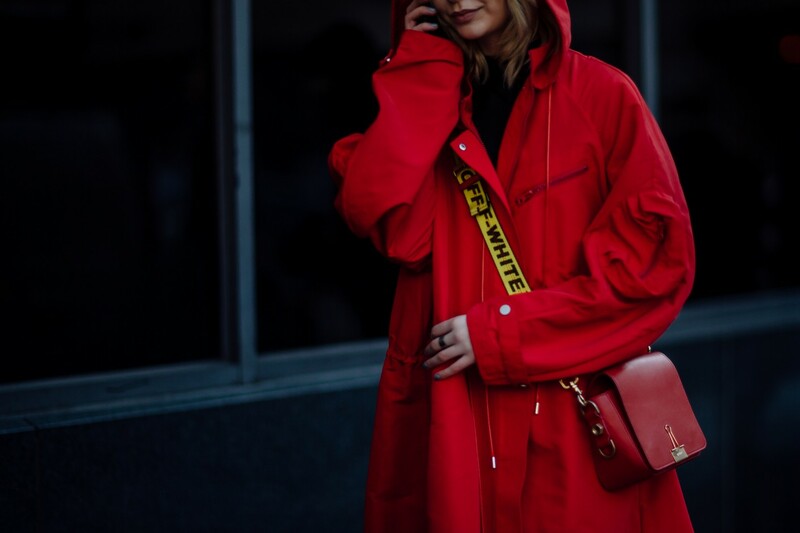 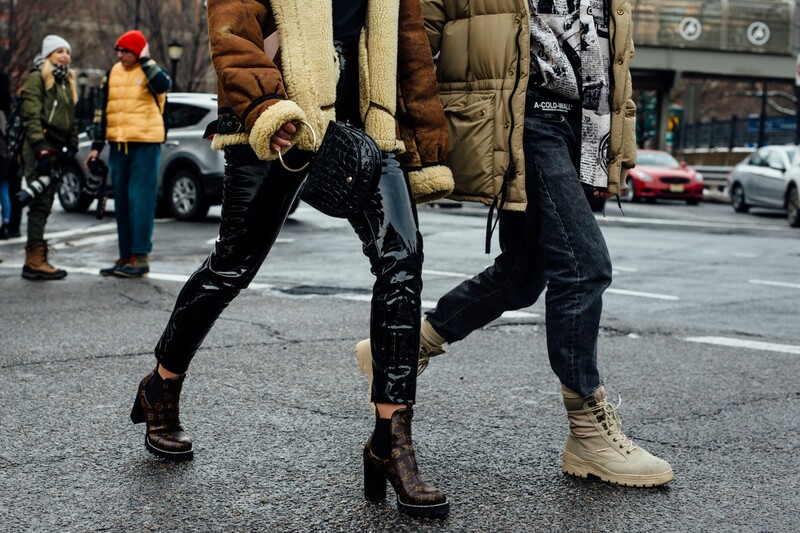 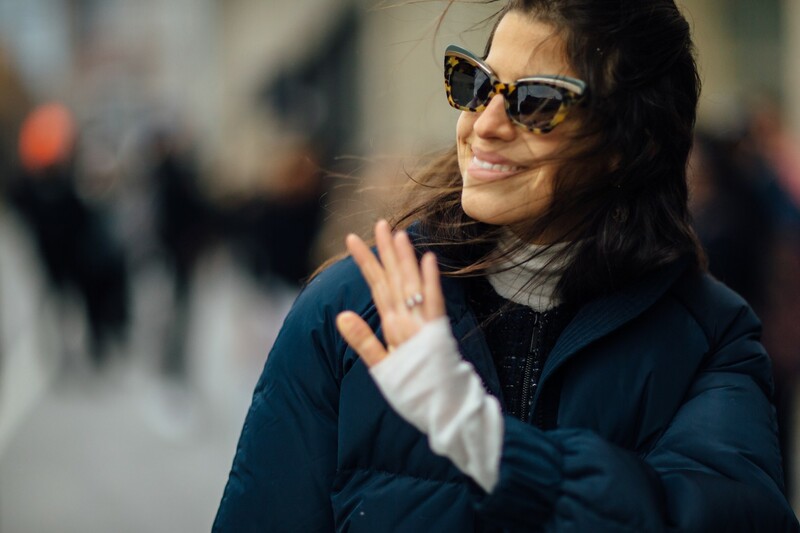 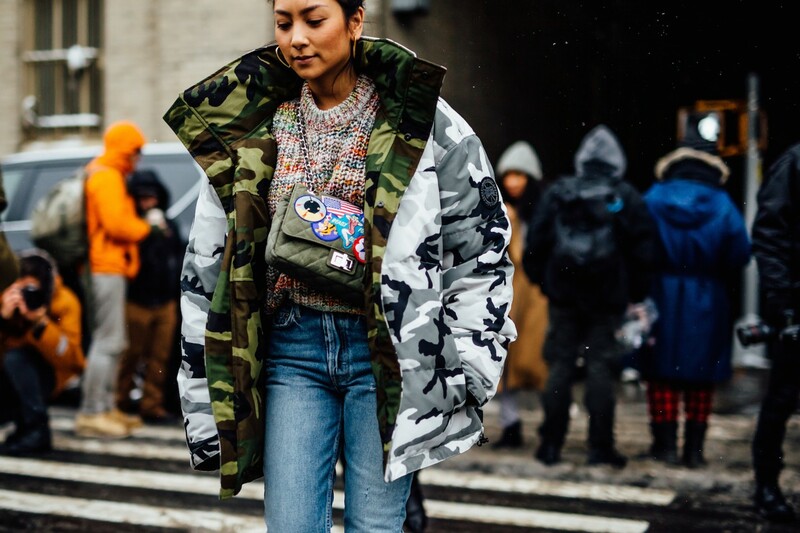 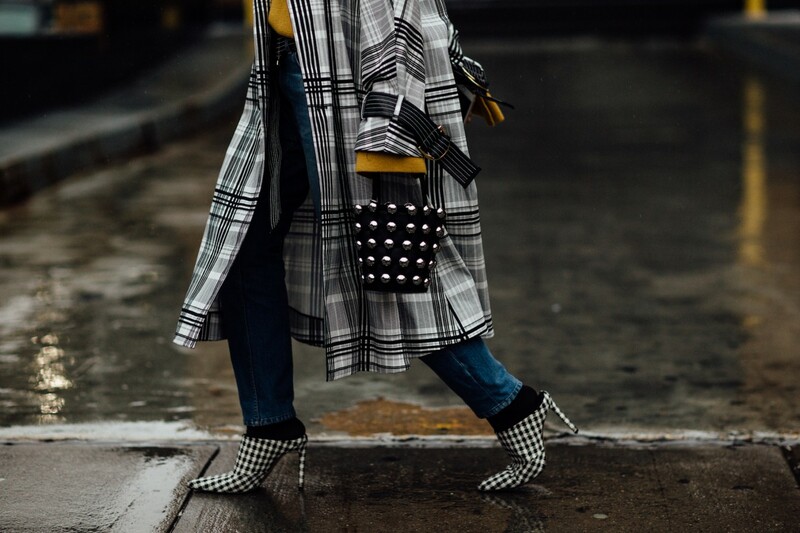 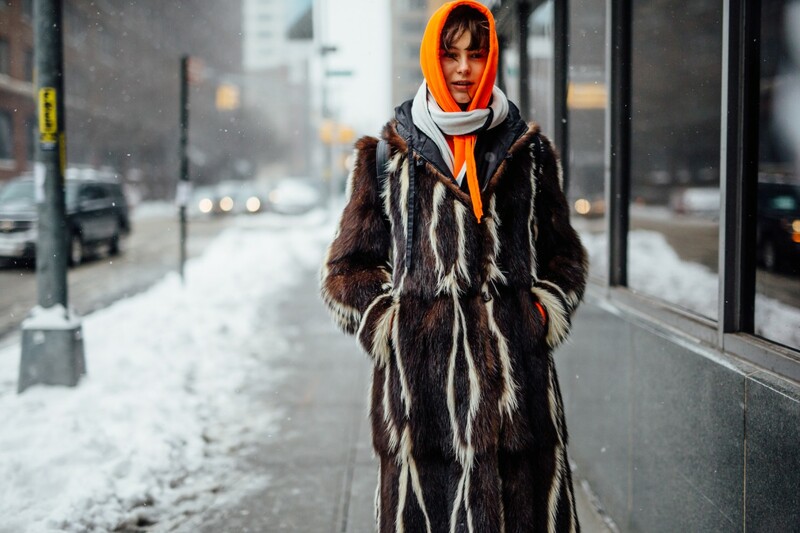 Here's how the best dressed at NYFW are dealing with the elements—because at this point, we've literally seen everything mother nature can throw at us.